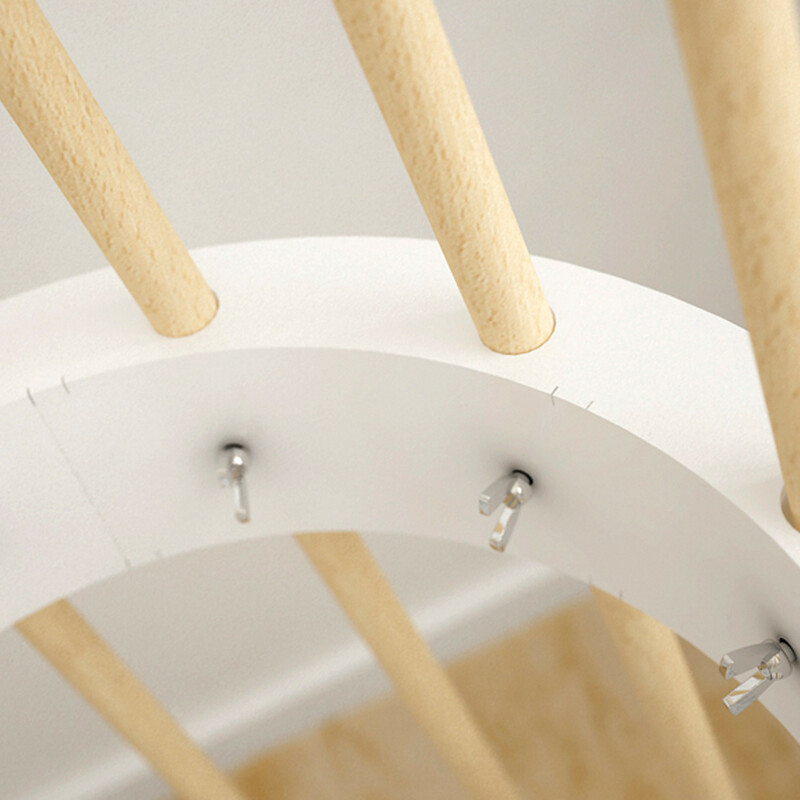 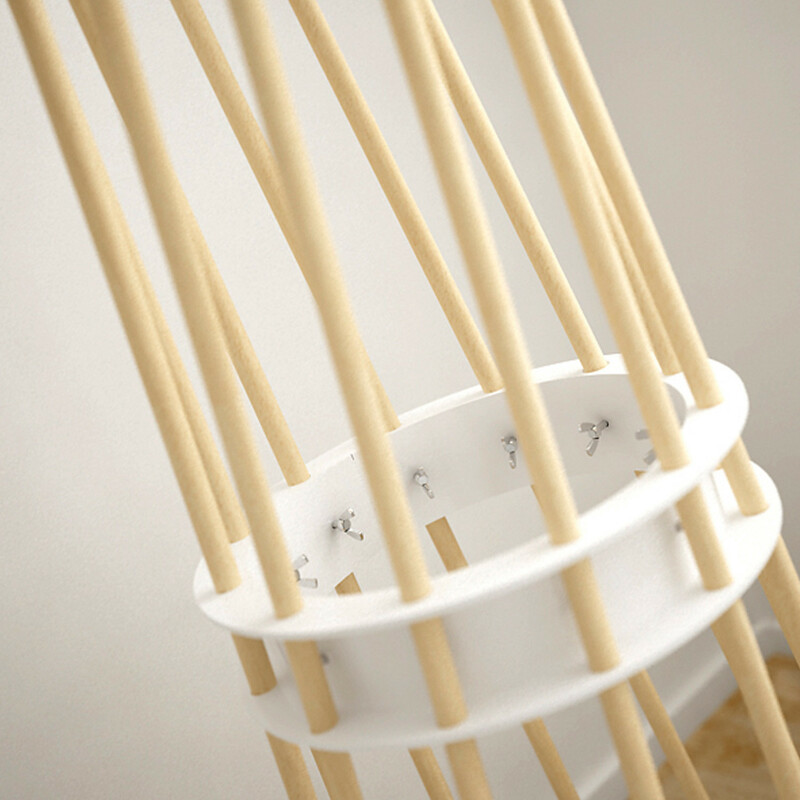 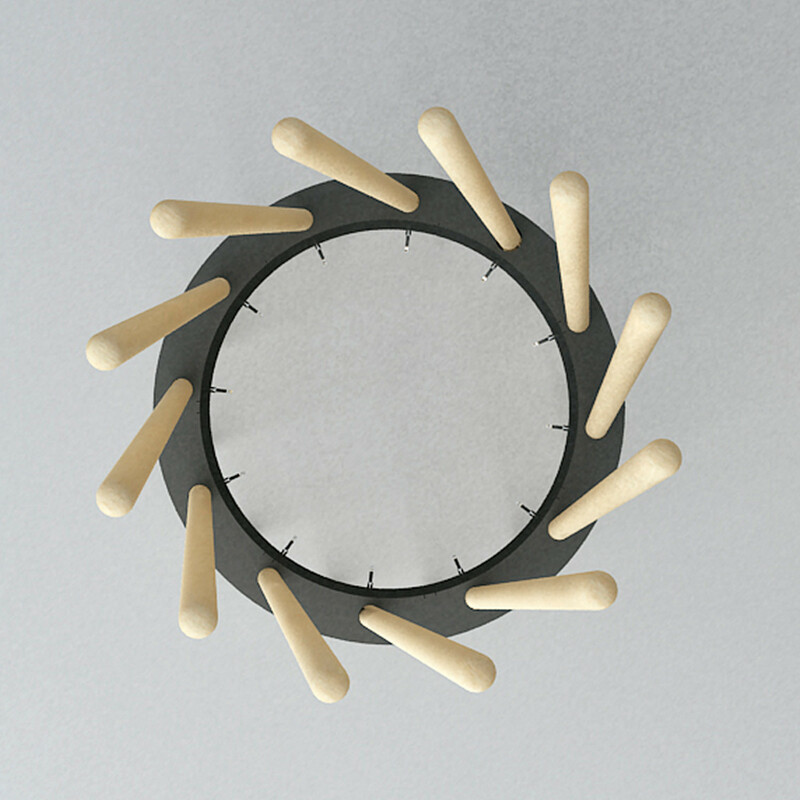 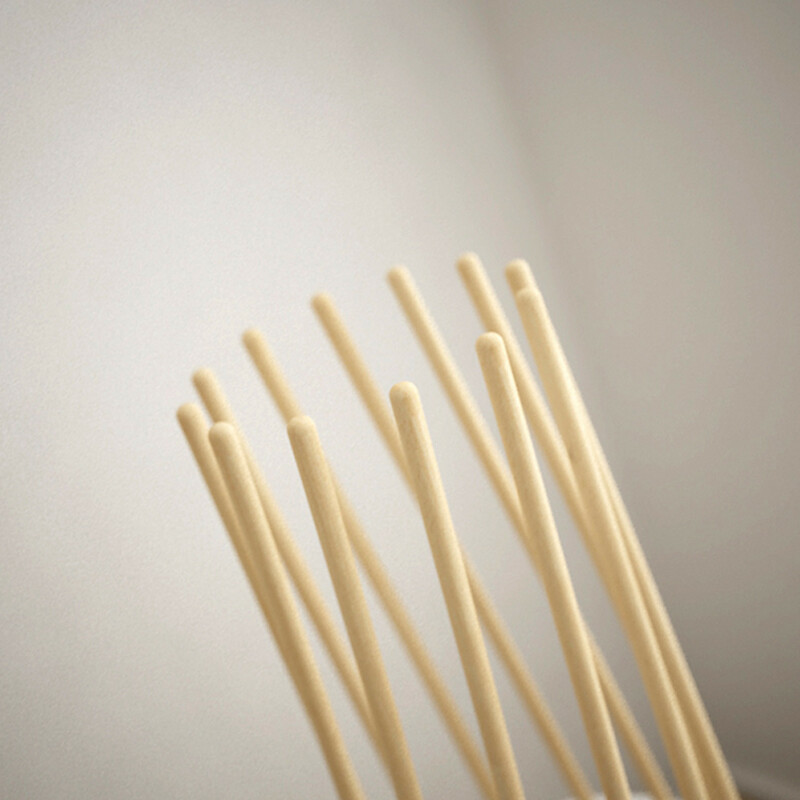 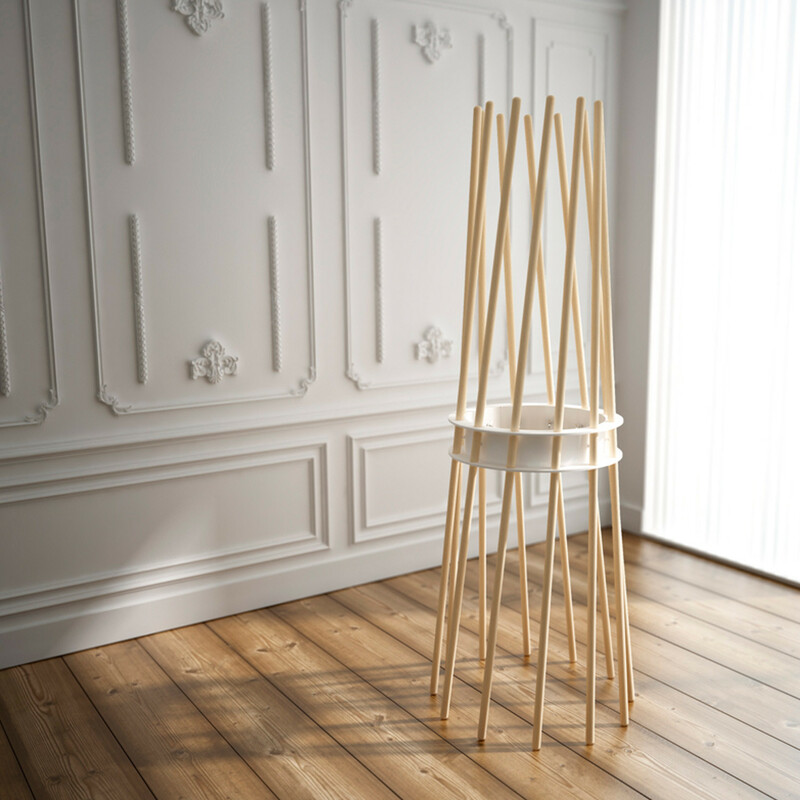 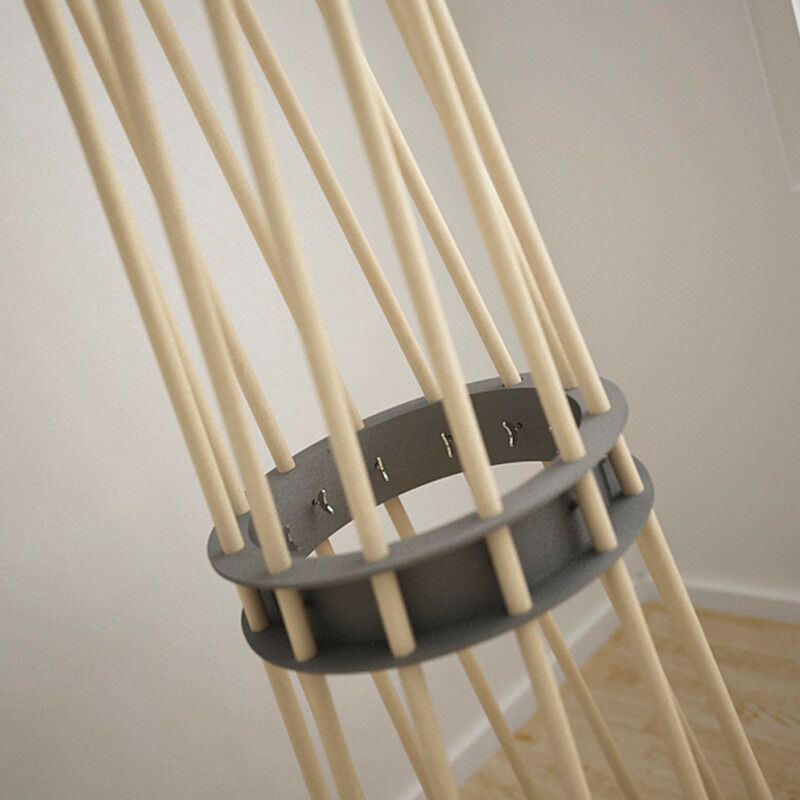 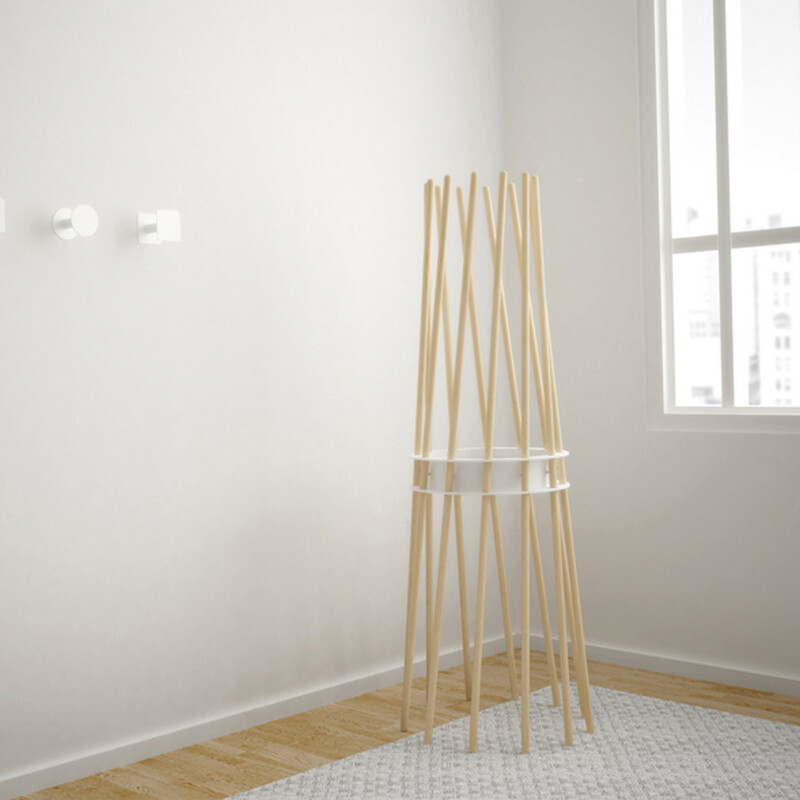 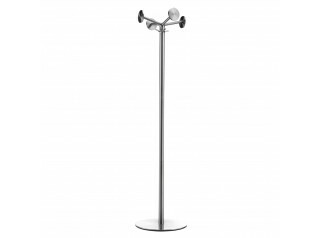 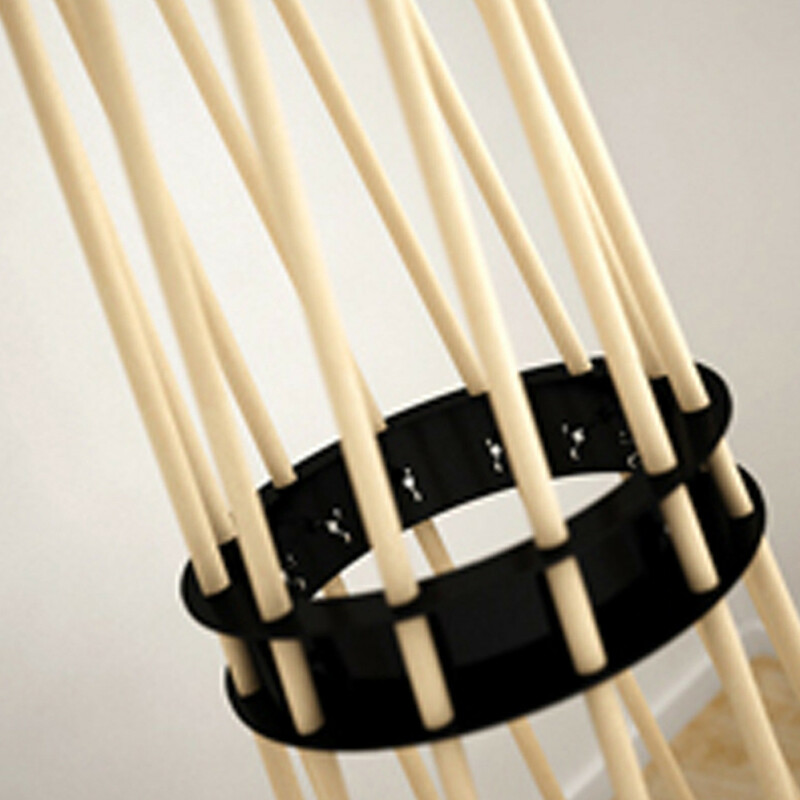 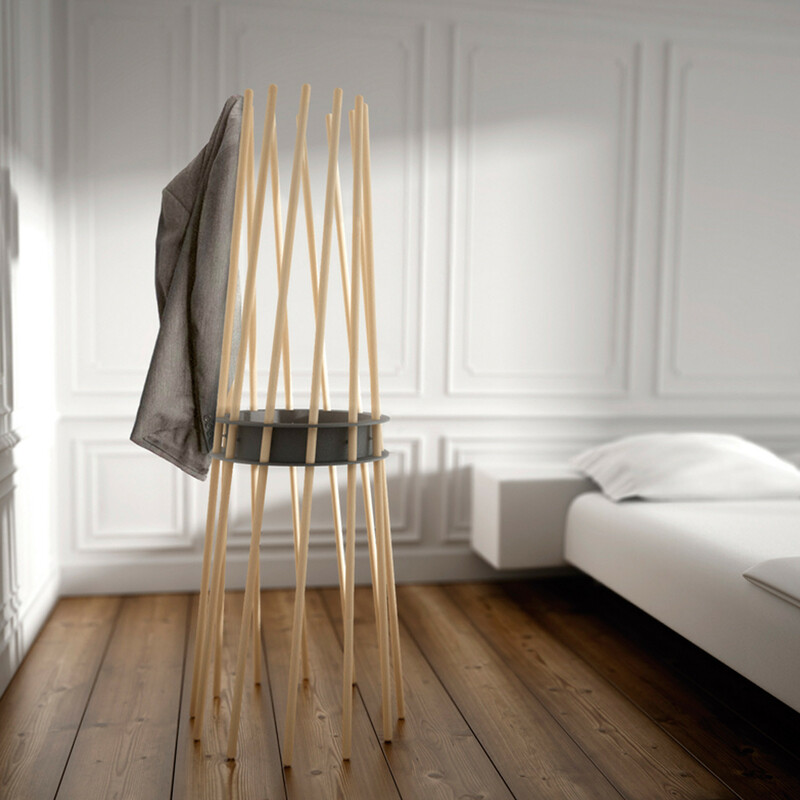 Ker Coat Stand made with beech wooden bars, fixed by butterfly screws to a steel hoop, lacquered with non-flammable polyester painting. 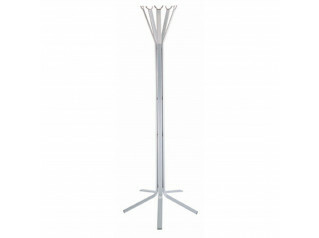 You are requesting a price for the "Ker Coat Stand"
To create a new project and add "Ker Coat Stand" to it please click the button below. 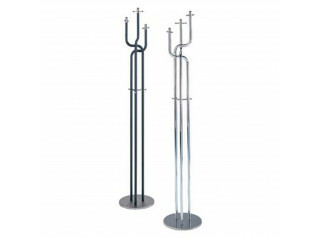 To add "Ker Coat Stand" to an existing project please select below.